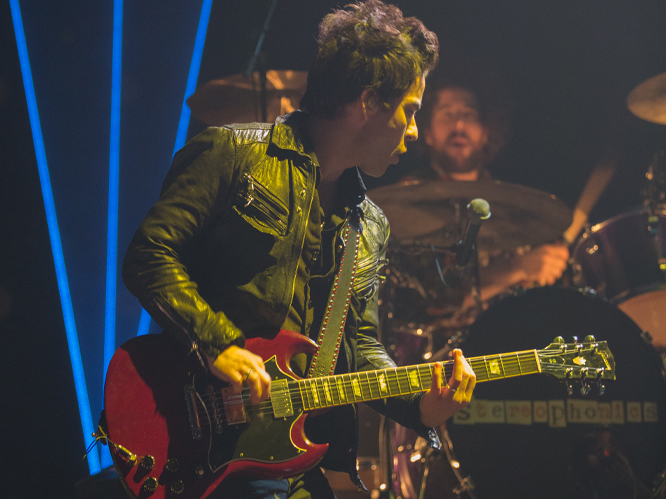 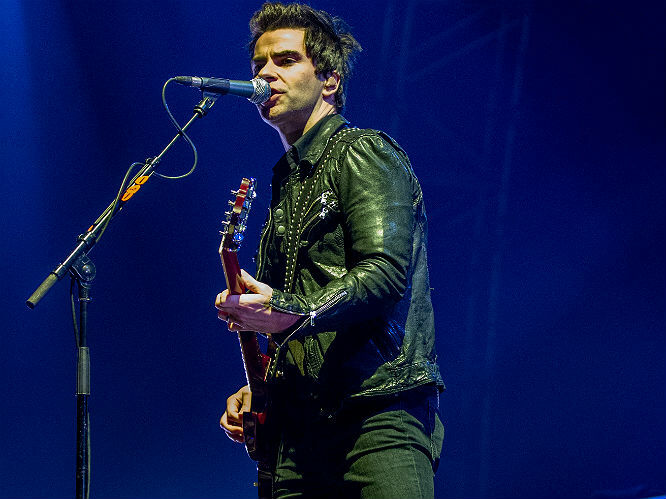 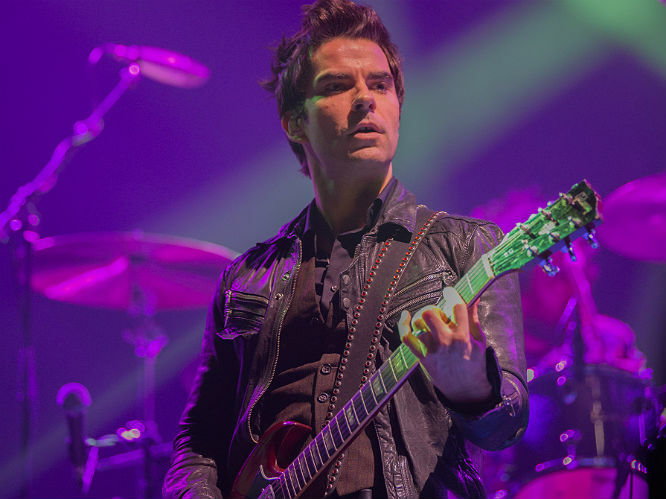 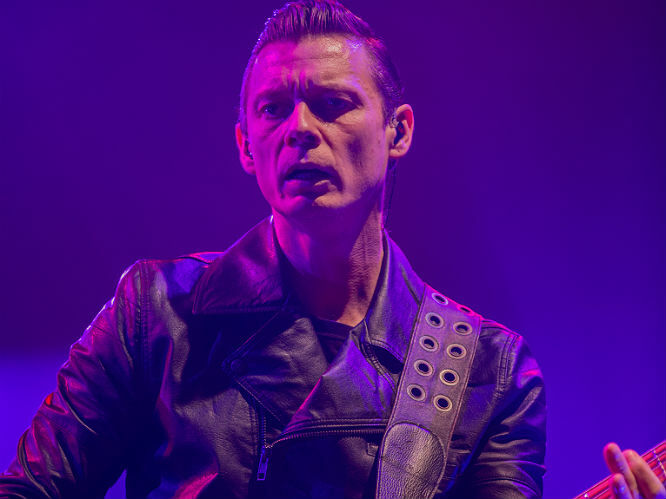 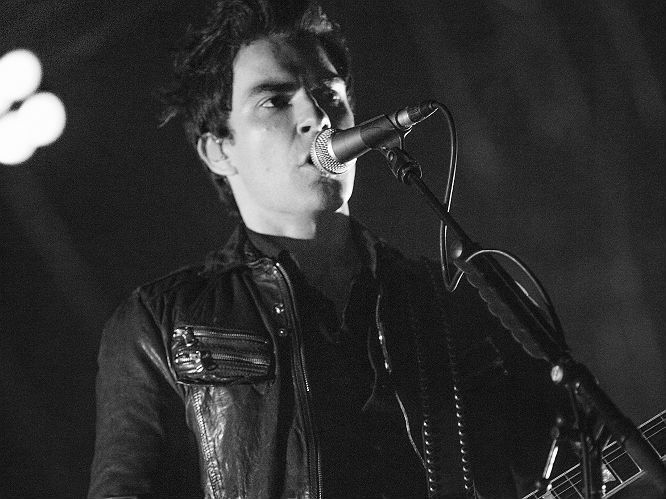 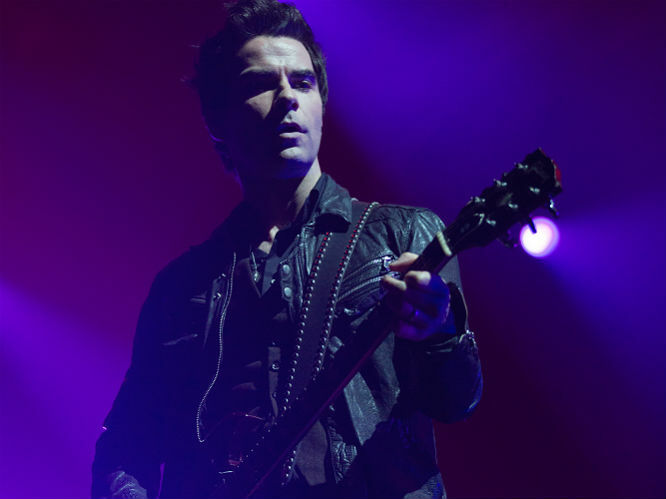 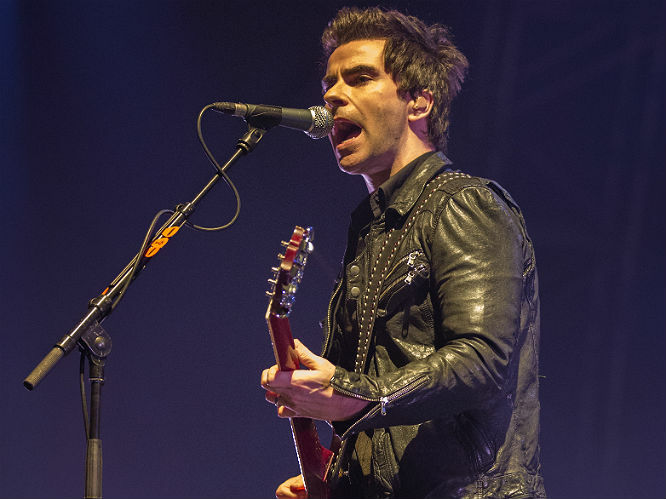 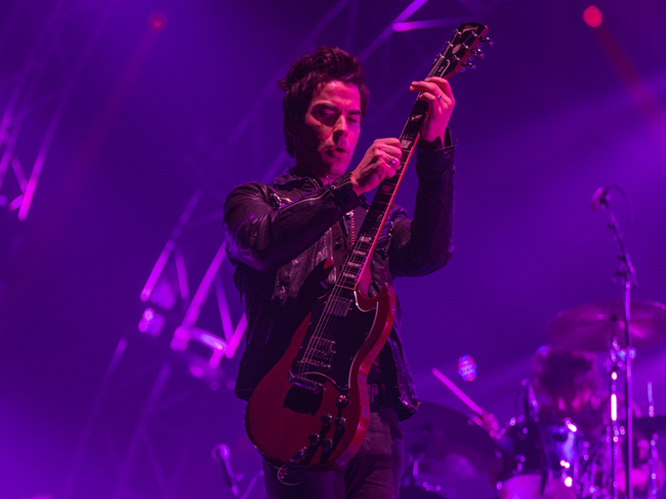 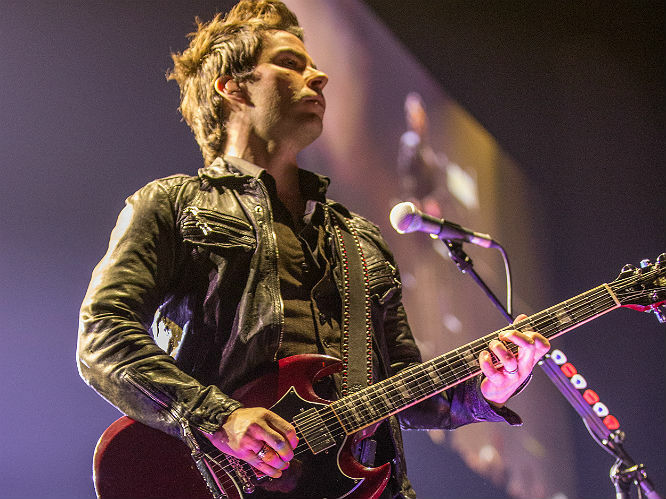 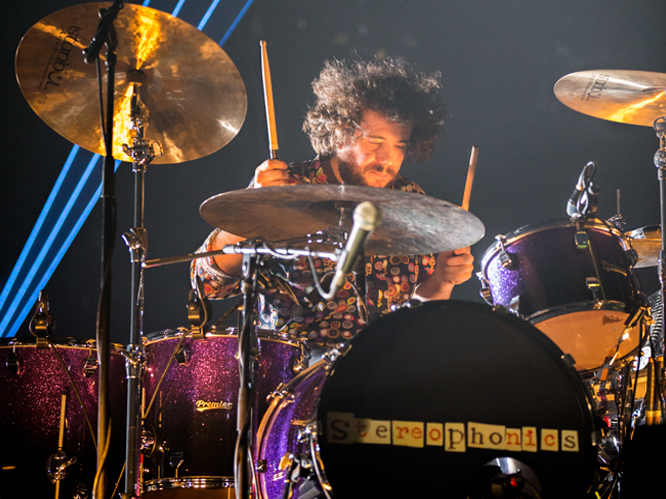 Get ready Stereophonics fans, we'll be premiering the band's huge new video for the brilliant single 'I Wanna Get Lost With You'. 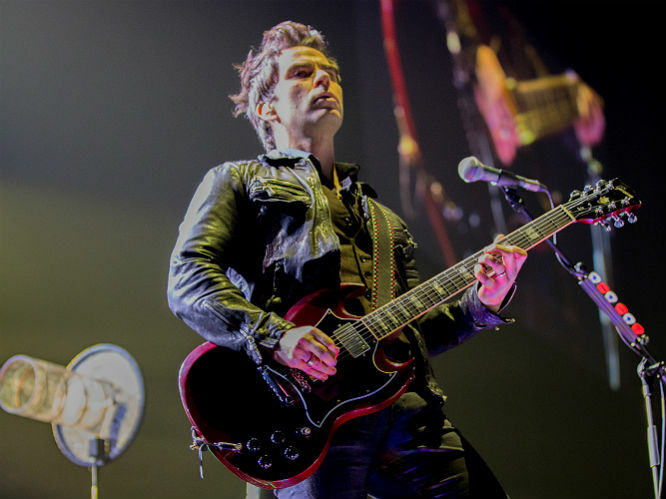 See the trailer for the video below. 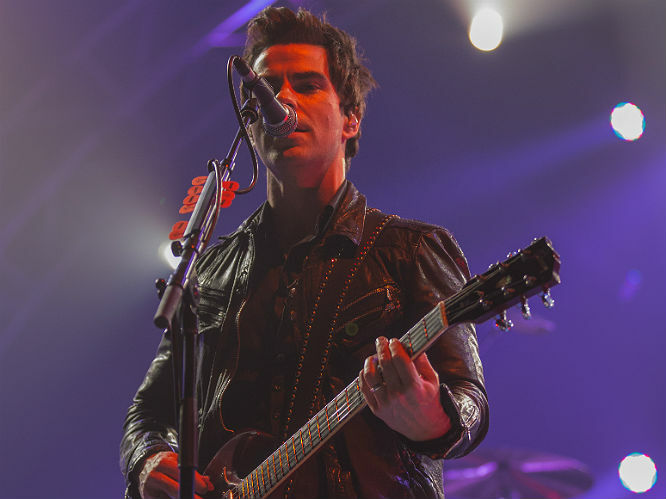 Directed by frontman Kelly Jones himself, the clip stars Aneurin Barnard and Sophie Kennedy Clark and is taken from the band's upcoming album, Keep The Village Alive. 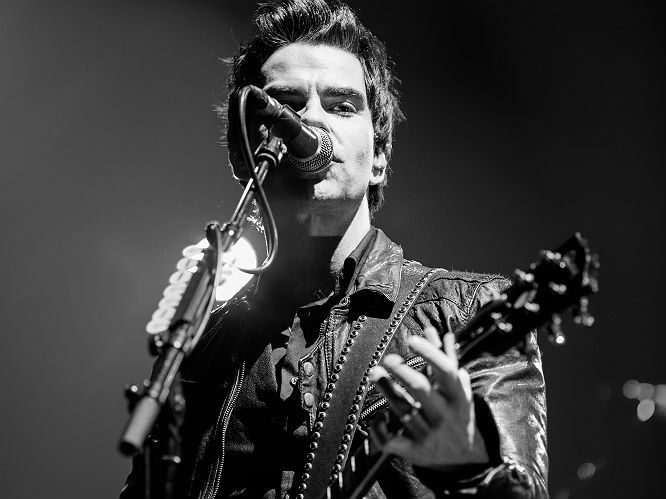 Check back at Gigwise on Monday 20 July for the worldwide exclusive premiere of the video. 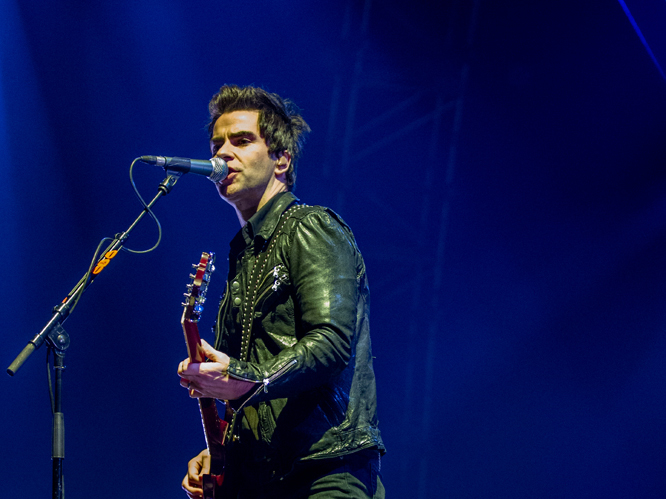 The band will also be performing at V Festival this August. 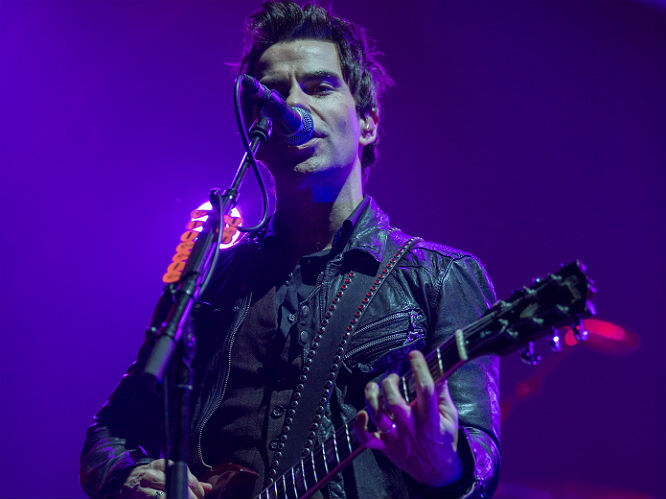 For tickets and more information, visit here.